As real estate professionals switch to Show Me The Homes, one of the first questions asked about our tours is, "How many photos do I get?" The technical answer is that our SmartShowing Tour™ capacity can be 150-175 images—depending on how many group identifiers are used. In reality, most tours do not approach image capacity, but this illustrates that there are no practical limits to our efforts or presentation. 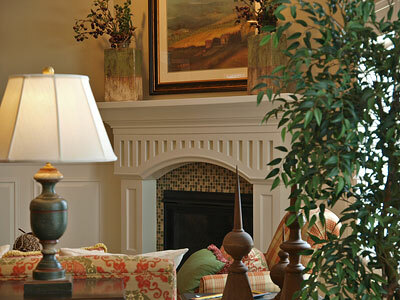 Our orientation on quality and detail, over the customary image quotas, allows us to customize the details in our tours to each unique property they represent. 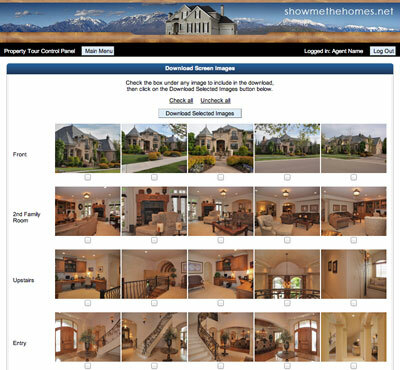 Other providers have led their past clients to think that prospective buyers aren't really interested in viewing the comprehensive amount of photos only Show Me The Homes consistently provides, but this is only true to the extent that most other tour formats would be overwhelmed by many of the quantities of images we use. We never have to tell our clients, "We would have shown that feature, but you already hit your image limit". Our innovative SmartShowing Tour™ provides your listing the image quality and quantity buyers and sellers expect in an efficient and more accessible way—whether your listing is 800 or 8000 sq.ft. The "extra mile" service that is our SmartShowing Tour™ begins with a photography session committed to preparing the property for showing. Based on the readiness of the property and the cooperation of the occupants, and the discretion of the photographer, we work to arrange what is already at the property including lights, window coverings and furnishings, to make the best possible showing. Show Me The Homes' clients appreciate the little things we do including hiding the trash bins from view outside. 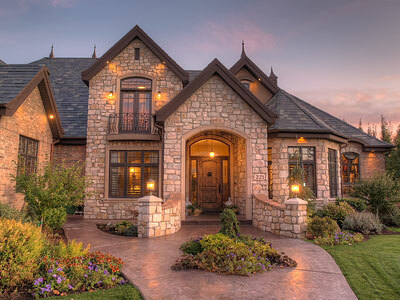 Show Me The Homes stays current with the latest digital imaging technology. Our gear is thoughtfully selected for our specialized and enhanced professional imaging. We research to combine the appropriate equipment and a broad range of software applications, with over 16 years experience shooting thousands of properties, often "writing the book" ourselves on techniques, to produce light, bright and open images that resonate with prospective buyers. There, agents or their staff can select and download images from any of their active tours. High-resolution (up to 2560x1920 pixels at 350 ppi, print images (a $10 optional service) may also be found there. Copyright © 2011 Show Me The Homes. P.C. All rights reserved.